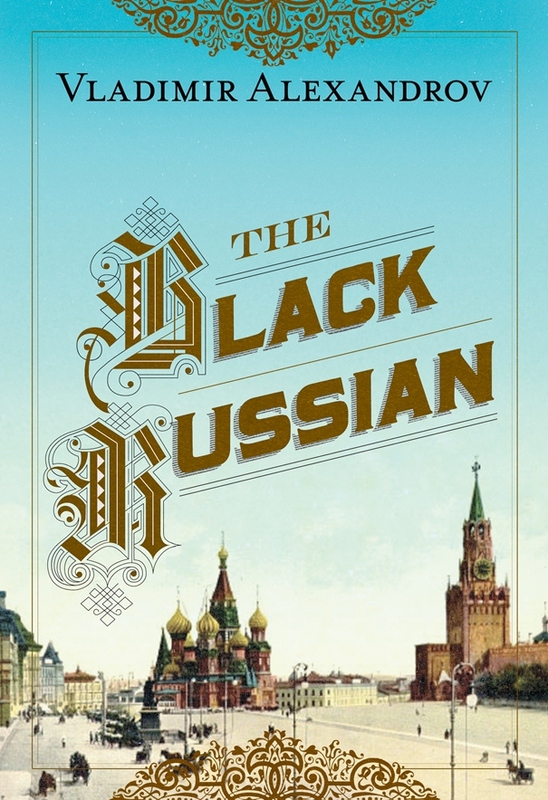 The Yale Club of Philadlephia and the Yale Black Alumni Association – Philadelphia Chapter invite you to a talk by Professor Vladimir Alexandrov discussing his new book, The Black Russian, the story of Frederick Thomas, son of former slaves, who became a millionaire. You are encouraged to purchase books at Amazon.com before the event. A limited number of books will be available at event for list price $25. (Credit/debit, checks, exact change.) After the book talk, please join us for a light lunch at The Harvest Seasonal Grill across the street to listen to more colorful stories. Please RSVP for the talk and lunch here.